The 1963 mint set included ten coins with five each from the Denver and Philadelphia US Mint locations. Six of the ten coins in the 1963 mint set contained 90% silver - the two dimes, two quarters and two half dollars. 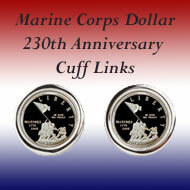 Two pliofilm sleeves edged in blue and red held the ten uncirculated coins, five from the Philadelphia mint and five from the Denver mint. 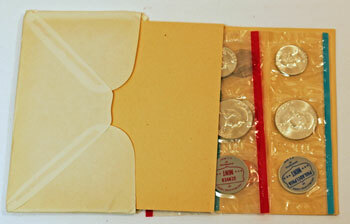 A white envelope held the two sleeves of uncirculated coins for the 1963 mint set. 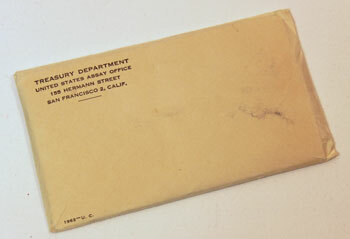 The upper left corner on the front of the envelope showed "Treasury Department" and the street address of the United States Assay Office in San Francisco (the US Mint location). The lower left of the envelope includes the year and an abbreviation for uncirculated coins, "1963 — U. C."
Two pieces of cardstock protect the two pliofilm sleeves holding the ten uncirculated coins in the envelope. The red edged pliofilm contains the five coins minted in Denver along with a gray token printed with red ink identifying the mint. The second pliofilm with its blue edges holds the five coins minted in Philadelphia with gray token printed in blue. The 1963 mint set's pliofilm sleeves hold the uncirculated coins in their individual compartments. 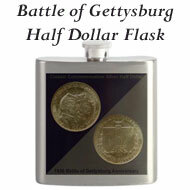 Being loose, the compartments allow the coins to rotate freely. 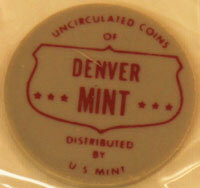 The red printed token in the 1963 mint set identifies that sleeve as "Uncirculated Coins of Denver Mint Distributed by U.S. Mint." Similarly, the blue printed token in the blue edged pliofilm sleeve shows "Uncirculated Coins of Philadelphia Mint Distributed by U.S. Mint." Each pliofilm sleeve contains 0.61487 troy ounce of pure silver with the total silver in the six 90% silver coins equal to 1.22974 troy ounces of silver. 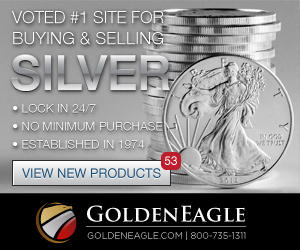 The price of silver on the futures market in London has been pushed above the monetary value of US government stocks. And the cash price in New York has risen this week. But don't start melting down your silver coins. 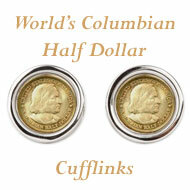 They're worth more as they are than in the metals markets. Consumption of silver worldwide has been running well above mine output. 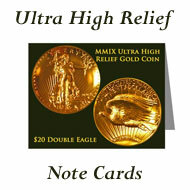 The United States mint in Philadelphia announced that proof sets of its coins will be available to buyers by mail. 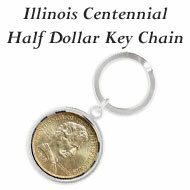 Each proof set consists of a penny, nickel, dime, quarter and half dollar, all struck by hand and wrapped in a flat polyethylene jacket so they appear mirror like. 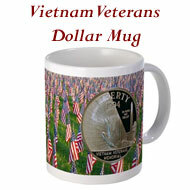 The government doesn't have enough hard money to go around, and, oddly enough, this may be a good sign. Eva B. Adams, director of the US Mint, says, "There has been a shortage of coins for months, and it appears to be growing worse." She also commented that the increased need for coins goes hand in hand with the increased economy. 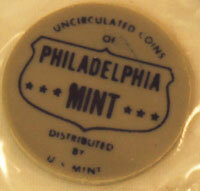 The Senate agreed with the House for a new mint in Philadelphia. The bill sent to the White House authorizes $30 million over the next ten years for buildings and equipment. 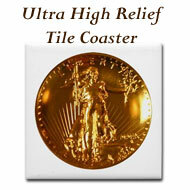 The government would appreciate it if you would remain calm when you hear reports that there is a shortage of coins. They prefer you do nothing about it. 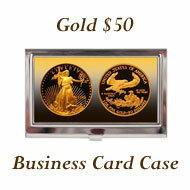 They caution that if businesses try to hold back coins, the problem will just get worse. In an effort to ease the coin shortage, the Federal Reserve System has offered special inducements to banks which speed up the return of coins to circulation. In the meantime, the Denver and Philadelphia mint locations have been operating on a 24-hour, 7-day week schedule for months as the Bureau of the Mint tries to keep up with the increasing demand for coins. Count The Change Begins Today! 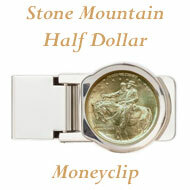 The newspaper introduced a 60-day contest with pictures of US coins. The objective was to identify the correct face value for the coins on every day of the 60 days and submit the results to the newspaper. 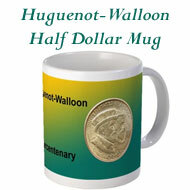 Contest prizes included $2000. A shortage of coins that has haunted the nation for a year is now reaching the critical state due to the current Christmas buying spree. 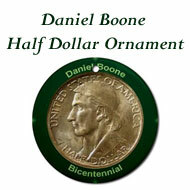 Treasury spokesmen said Wednesday that the demand for all coins is greater than the mint can turn them out. Banks are urging customers to trade coins for paper money. 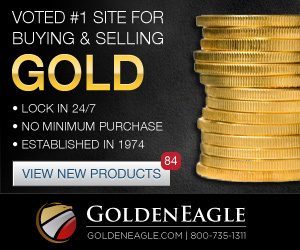 The Bureau of the Mint reports 4.1 billion coins will be produced during their current fiscal year. The 1963 Mint Set year proved to be a busy one for the US Mint.